1.) 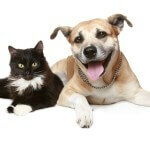 Bring your pet to the veterinarian at least once a year for a thorough physical examination and weight check. 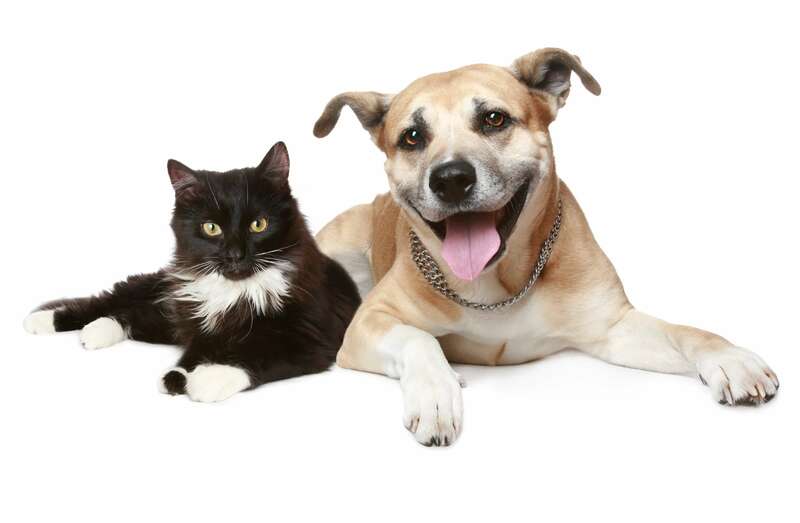 For senior pets (dogs over 7 years of age and cats over 10 years of age), twice annual exams are essential, since dogs and cats age much more quickly than humans. Many diseases such as dental disease, thyroid disorders, obesity and renal failure can be much more successfully treated when diagnosed early. Regular, routine bloodwork is also ideal to rule out underlying pancreatic, liver, kidney, and endocrine disease. Simply nothing is more important to your pet’s health than having Fido and Fluffy examined regularly by your friendly neighborhood veterinarian! 2.) Most pets need at least one major surgery, or one hospitalization in the course of their lives, and some need several more than that. Anticipate that the best veterinary care is worth every cent you may pay. Enrolling Fido in an insurance plan when he’s young and healthy, or creating a savings account for Fluffy’s veterinary care will allow you to make the best decisions for your pet, while taking the burden of economics out of the equation. Pet owners spend millions of dollars annually in foods, treats, accessories and grooming, but often do not devote a fraction of that to medical care. Having a “rainy day” fund for Fido’s veterinary care is a way to guarantee he gets the care he needs, when he needs it! 3.) 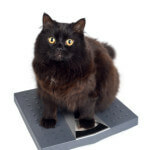 Ensuring that Fluffy maintains a healthy body weight is critical to her long-term health. 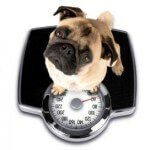 As with humans, there is an obesity epidemic in our canine and feline population. 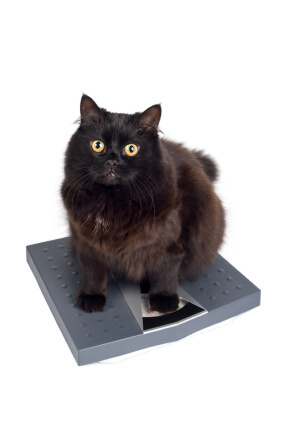 Obesity is associated with a variety of illnesses in cats and dogs, such as diabetes, arthritis, pancreatitis and respiratory illness; many of these can be prevented or dramatically improved just by helping Fido maintain a healthy body condition. Our pets’ nutritional needs change over time, with mature animals needing less calories than growing kittens and puppies. 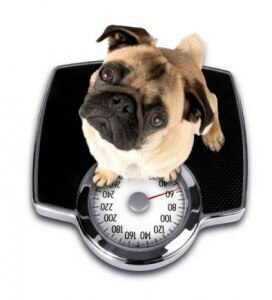 It’s much easier to stay ahead of weight gain and ensure Fido maintains a healthy body condition by controlling his portions, limiting table food and treats, and providing adequate exercise from puppyhood through adulthood! 5.) 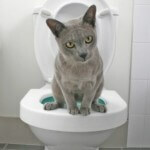 For new kittens and newly adopted adult cats, ensure excellent litter box hygiene from day one. (More cats are turned into shelters for litter box problems than for any other reason; as with #4, above, these issues can almost always be circumvented entirely by establishing excellent litter pan routines early.) Provide at least one litter pan per household cat, plus one extra pan for good measure. Thus, if you have two Fluffys, you will need three litter boxes; three Fluffys require four litter boxes, and so on. 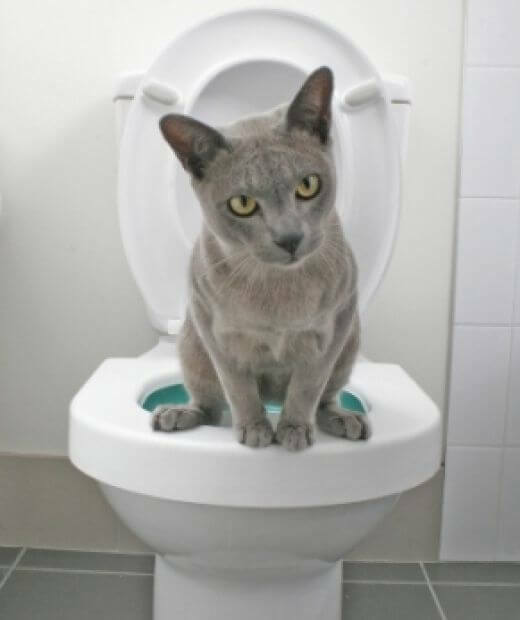 Scoop all litter pans a minimum of once daily; in multi-cat households, make litter pans available in more than one location in the home. Offer the biggest, widest, uncovered litter pans you can fit in your space, and ensure litter depth is to a minimum of four inches. It may be necessary to experiment with various types of litter (clay, pelleted newspaper, pine, cedar shavings, dirt, sand) to determine Fluffy’s preference. It is possible to prevent litter pan drama by creating a feline-approved litter pan environment!